Our goal at Trio Homeowners Association Management is to work as partners alongside our Board members by critically assessing community issues and challenges and taking a proactive approach to resolve them. We strive to manage with a high level of personal commitment and passion in order to share in the successes of our partnering communities. 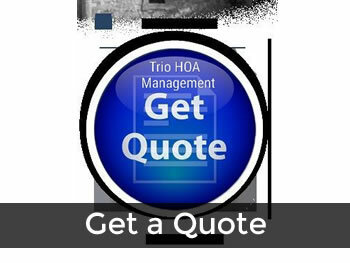 Trio Homeowners Association Management is an HOA management in San Antonio area with an experienced team of professionals who will provide an incomparable level of customer service for your homeowners association needs. We achieve this by combining unsurpassed customer service, integrity and training with the best homeowner’s association software technology available today. 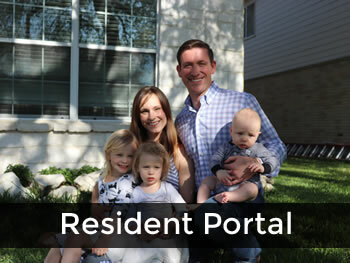 As an HOA management in San Antonio, we truly care about all of the communities we manage. 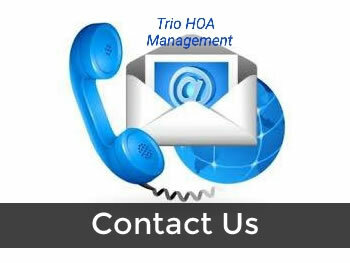 Trio Homeowners Association Management offers professional HOA management services in San Antonio tailored to meet the individual needs and budget of each community we serve. We at Trio Homeowners Association Management work closely with each association to design a management program that best suits your Community's requirements, amenities, and budget.